Tips and Tricks you can do at home in your garage. 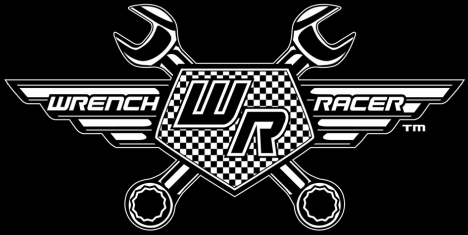 Here I will put a few bits and pieces that may or may not be helpful in your home garage or if you're involved in racing at any level you may benefit from some of this, well that's the hope anyway! 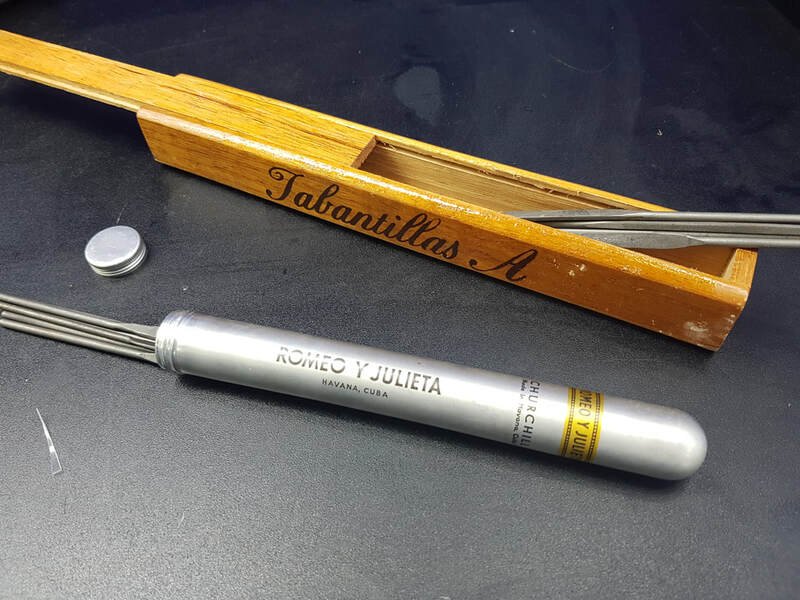 Have you got some small files rolling around in your tool box or small screwdrivers like the ones for sunglasses or RC hobby car tools or even some small long parts? here is a good solution for keeping them in order. Find a friend or friend of a friend who smokes big arse cuban cigars!. They come in cool aluminium tubes or wooden boxes if you are lucky. Both make great storage compartments for tiny files ect. ​A simple cable tie can make all the difference! Sometimes you just can't pick that flat 6 inch ruler off your work bench! ( even harder with gloves on) If you have not done this you will kick yourself. just put a cable tie through the hole in the end and your life has just got a tiny bit easier! I have used every type of brake bleeding system - bottle, both the vacuum type and the regular type. In the end the best one is a home made one with no vacuum attachment. You can make one at home really easy. 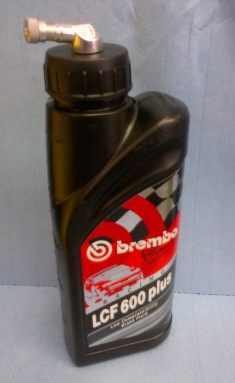 Start with any plastic container with a lid - we all use an empty brake fluid bottle. Drill two holes in your bottle, one in the center of the lid and one on the side but at the top. The hole in the lid will fit the valve and the hole in the side should be small enough to squeeze the tube in when you're not bleeding your brakes or clutch etc. This hole is also to let the bottle breath as you pump oil into it. 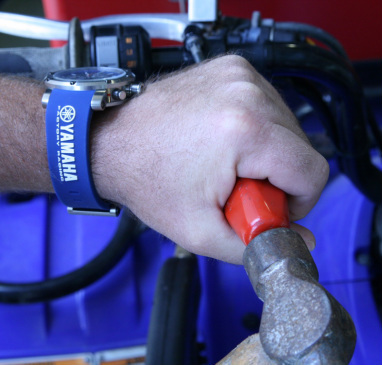 Once it's all together like in the photo you just need a way of hanging it on things like your cowling or brake lines, so simply make up some sort of hook using ty-raps or some welding wire. 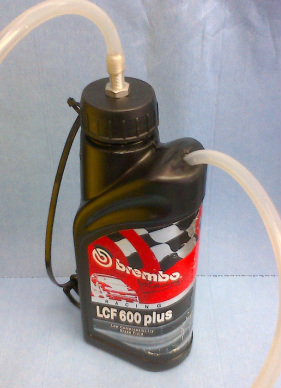 Brake fluid pouring made easy! Actually you can use this idea for any fluid really, but it's great for brake fluid. Brake fluid needs to be kept with the lid on and it can be a real pain in the arse to pour out of the container when it's full and you are aiming for a small container knowing that it's also a pain to clean up. So based on the bleeding bottle, just do this. 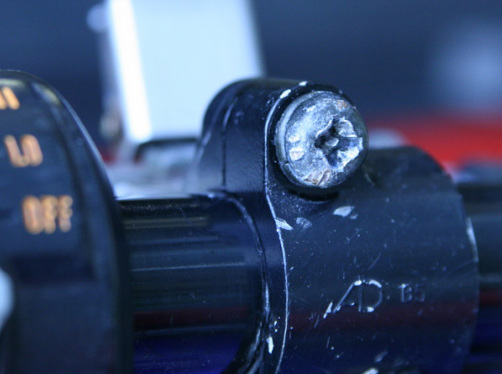 Drill a hole in the cap to fit a tire valve from a tubeless screw type valve - the 90 degree one works best. 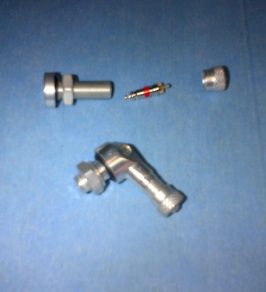 Remove the actual valve mechanism from the stem and keep the cap to seal it all up when you're done. Put it all together and hey presto, no more messy brake fluid everywhere. How to get a rounded Phillips head screw out without using a drill or a chisel or a bead of sweat! Ok, there you are sitting on a stool in your garage staring at a rounded out Phillips head screw on your bike, probably the lever mount, or a crankcase screw on your motocrosser or any one of the million places they are on motorbikes. It doesn't matter where it is, the important part is we all want it out, and the easier the better. Most people, once it is rounded out badly from trying with 3 different screwdrivers, multiple tongue positions and facial expressions think to themselves, "Damn it, I should have used an impact driver or I should have used a newer screwdriver". Then the next thought is “I guess I will have to drill it out? or try to.” (If you don't know how to do that I will do something on that another time). Get the best fitting screwdriver you have and give it a whack on the end with a hammer at the same time you twist. 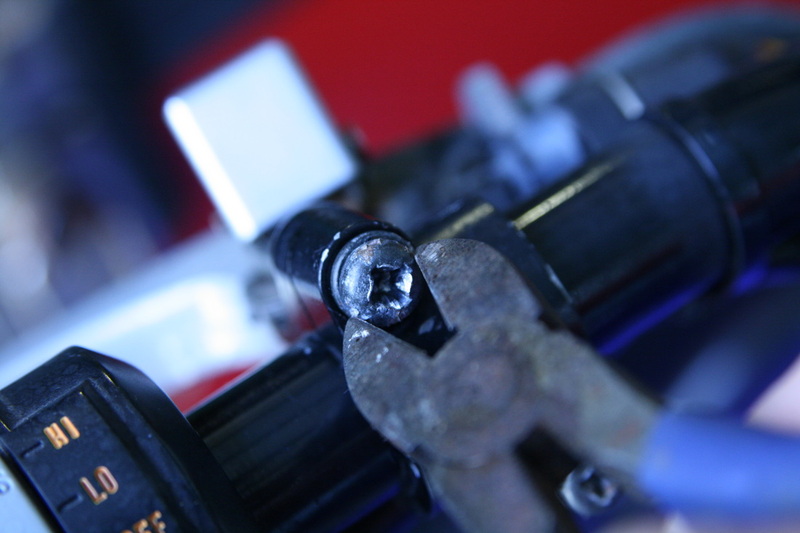 The shock sometimes helps and it can stop the screwdriver riding up and out of the recess...... How did you go? No good?...Then try out the trick below, it has worked for me on everything from kids toys to factory MotoGP bikes. 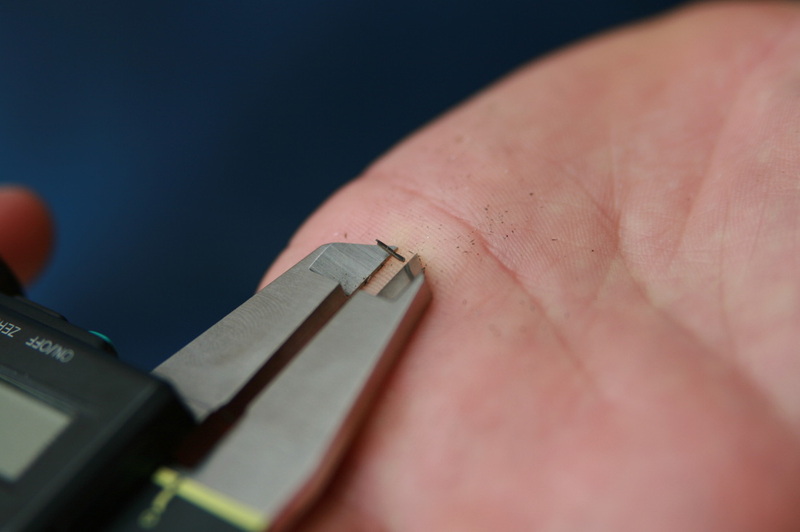 Right, so before you try drilling, the chisel, or cutting a slot in the head with a hacksaw for a flat blade screwdriver, try this simple easy trick with a pair of side cutters. Best to use good condition ones for this and not tiny ones. You will be surprised at how easily it comes loose, well normally. It's mostly dependent on getting a good bite with your side cutters. The rest is up to the extra torque you generate undoing the screw from the outside of the head and the extra width/leverage you have using a pair of side cutters. Doh! This sucker rounded out on my quad bike when I was too lazy to go and get a better screwdriver! Try giving the screw driver a belt with a hammer at the same time you turn it to help stop it riding up and out of the recess. 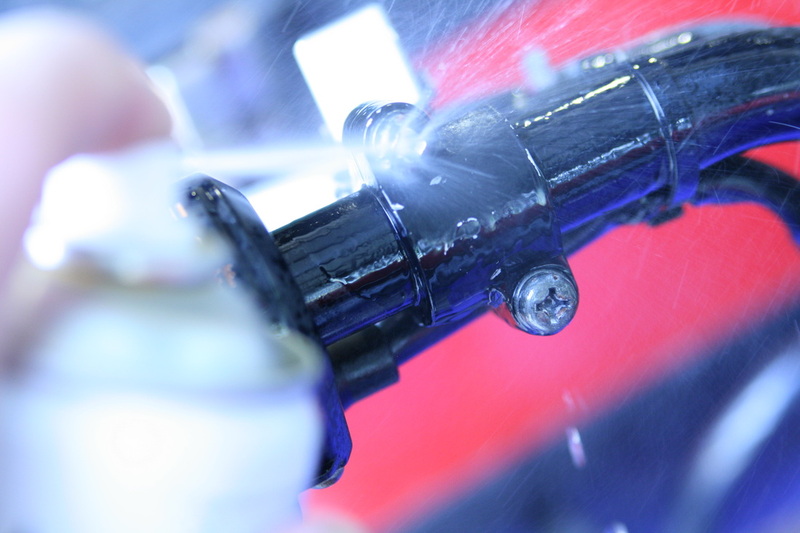 Make sure the screw is clean as any grease or oil will make it hard to get the side cutters to bite. The moment of truth! Honestly once you use this little trick you will just wish somebody told you years ago. It's simple and works a treat! Getting a splinter of wood, metal or carbon fibre out of your hand in the workshop! This is a tip almost as small as most splinters. But when you need it you will thank me. As a Mechanic or anybody that uses their hands as tools, sooner or later you will get a splinter of something in your hands. 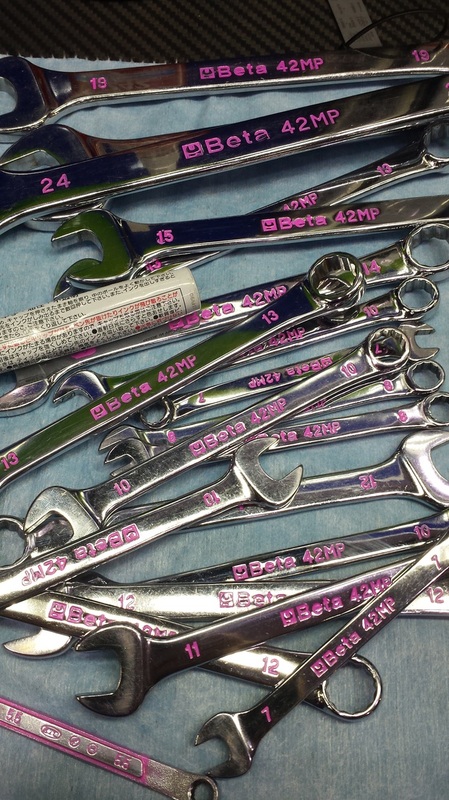 I keep tweezers in my tool box but I and a lot of other Mechanics prefer to use Vernier Calipers. Next time give them ago. If you’re a home mechanic then you probably have on your shelf in the shed a tub of all purpose grease and maybe in your tool box a tube of rubber grease. You might have a small pot of anti seize on the bench and somewhere you have a special container of silicon grease you got one day for a job then it rolled under the bench never to be seen again! Well why not do what we do. Go down to the local fishing store and get yourself a small fishing tackle box and fill each compartment with the grease you use. Keep all the rest on the shelf and fill it as you need. 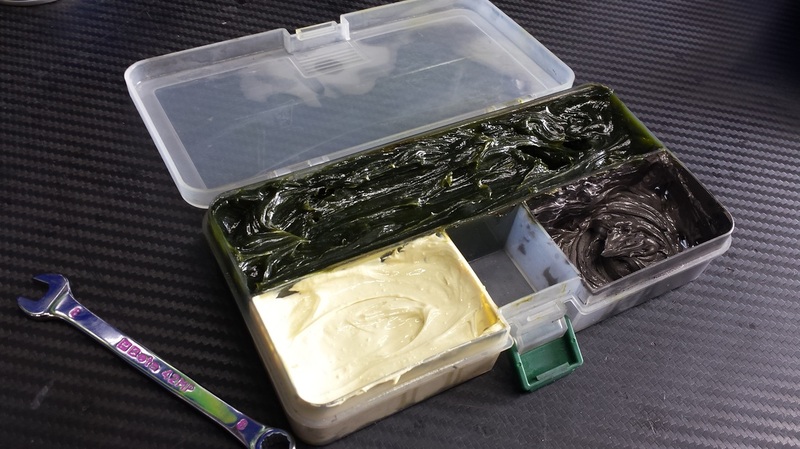 Having the grease in the tackle box makes it perfect to keep in your toolbox, great if you travel to races or fix things when you’re out and about, etc. Anyway it’s just a handy tip you might like that most race mechanics use. Um!.....where did that part go? Next time you are taking something apart that you are worried you may forget how it goes back together, pull out your mobile phone and snap away. 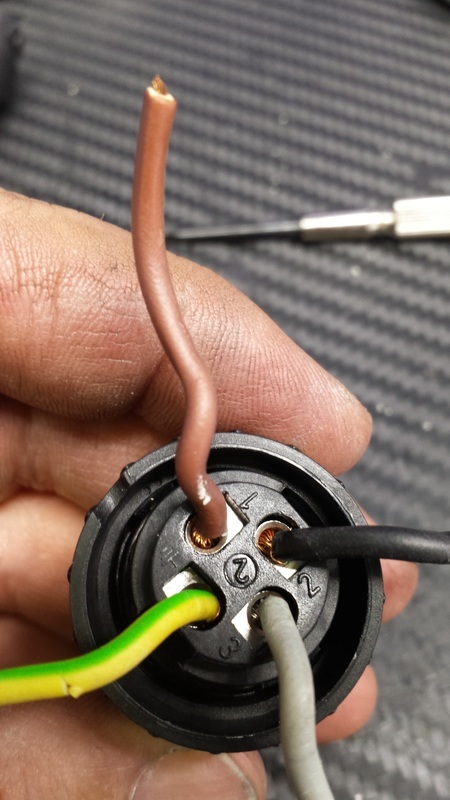 Simple fast and way better than writing down what colour wire goes where or how many shims go on that shock stack! Also great for taking a pic down to the spare parts shop to make sure you get what you want. When I worked at Ducati the spare parts guy was awesome but sometimes I did not know how to describe the part or know the name in Italian so I just took a pic and showed him what I needed. Easy as! Hey!..... thats my 10mm spanner. We have two toolboxes on our side of the garage with almost identical tools in each. Lorenzo guys also have two with much the same gear. This is basically the same set up that has been in every team I have ever worked in. We do it for a few reasons. One is so you know whose are whose! But the main reason is for cleaning up quickly at the end of a job. It's just so much faster to separate everyone's tools when packing up at the end of a session, job or whatever. It works great in large workshops & dealerships with many mechanics and it also works well if you are a home mechanic and have more than one set of tools. Maybe you have one for keeping in the house? Or maybe you have some that stay in the work truck, or you have ones that you take to races? For any reason, it makes identifying them easy and quick. 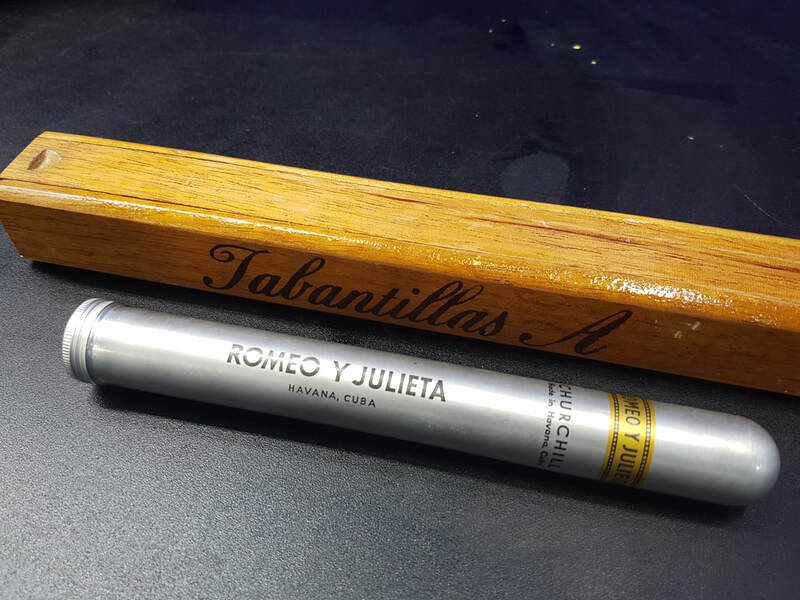 Some people engrave their name or initials or something on their tools for the same reasons. That works but it's still hard to see and not even close to how fast you can clean up after a job if you have paint marked tools. It's very easy to do. 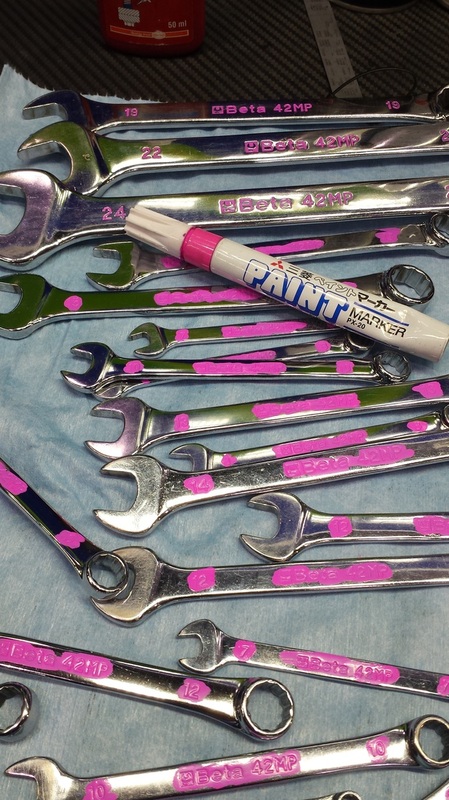 Get a paint pen and paint over the printing on your spanners. Wipe off the high spots with a rag and contact cleaner or fuel later leaving the identifying colour in the low spots. For screwdrivers or sockets, just run a line right around them near the handle or along a ridge - your call! So that's it. Simple tip that can save you plenty of time.